A topical guide to California workers' compensation law. "Richard Montarbo's summary of case law, legislation and SB 863 is clear, succinct, and insightful. Richard understands the various sides of an issue, and his treatment of issues is fair to all parties in the workers' comp system. The new Edition is substantially improved with enhancements and reorganization that make the book more user friendly. I heartily recommend this book to anyone whose job involves workers' compensation claims in California." 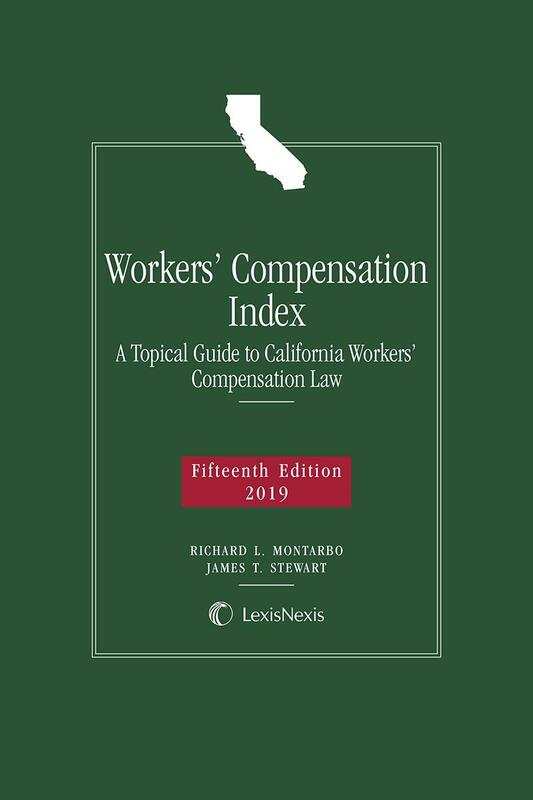 Workers' Compensation Index: A Topical Guide to California Workers' Compensation Law (formerly Work Comp Index) is a valuable research tool for anyone involved in handling California workers' compensation cases. The book and its Table of Contents, both of which are set up alphabetically by subject, serve as a quick reference tool and a starting point for more in-depth legal research. The California workers' compensation system has changed so rapidly in substantive and procedural areas that its participants have been inundated with information from many sources. This topical guide leads its users simply, directly, and quickly to the applicable statutory and case law and rules and to a wide variety of key publications, texts, and treatises that have treated the entire range of issues and developments in the field. Richard Montarbo earned a Bachelor of Science degree in Business/Economics and Computer Science from California State University, Sacramento, and a Juris Doctorate from the University of the Pacific, McGeorge School of Law. He also served as a naval aviator, receiving his commission as an officer in the U.S. Navy in 1987. Mr. Montarbo is a certified workers' compensation specialist with nearly a quarter century of litigation experience as an insurance defense attorney. His firm, Law Offices of Richard L. Montarbo, Red Bluff, Roseville, CA, exclusively represents Insurance Carriers, Self-insured Employers, Third Party Administrators, and Governmental Entities in Workers' Compensation litigation throughout the State of California. Mr. Montarbo is also a frequent presenter at various legal conferences throughout California and is the architect behind, "Current Issues -- Workers' Compensation Conference" held annually on the third Friday of March at the Sacramento Grand Ball Room, Sacramento California. James T. Stewart is a graduate of the University of California at Berkeley with over 30 years of experience from both the applicant and the defense perspective of California workers' compensation. He worked as a hearing representative before becoming a legal assistant at the applicant's firm of Ferrari, Cole & Tusan in Fresno, CA. He was a Legal Assistant/Paralegal with Cole, Fisher, Bosquez-Flores, Cole & O'Keefe in Fresno, CA, until his retirement in December 2009.  He was also a contributing author for the tables in Workers' Compensation Law of California (LexisNexis Matthew Bender).